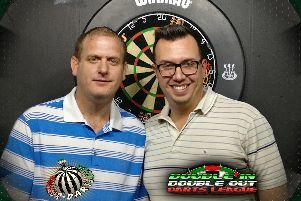 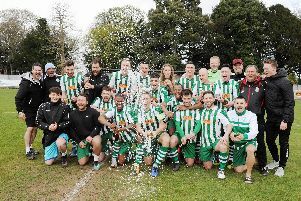 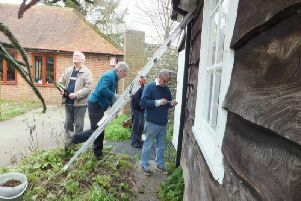 As the football season nears its end, Bognor's league season has fizzled out somewhat - but there's plenty to play for in the Southern Combination League. 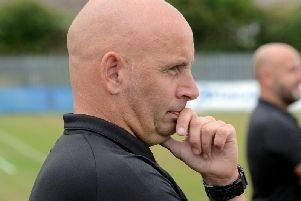 Joint manager Richie Hellen has left SCFL premier division side Pagham. 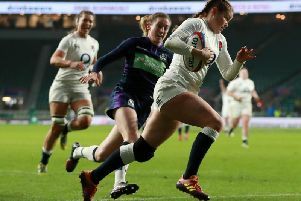 England talent Jess Breach has the world at her feet after helping her country to a women’s Six Nations Grand Slam, according to team-mate Vickii Cornborough. 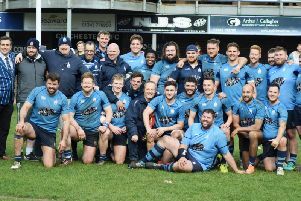 The Rocks want to finish the season with a flourish after one of their poorest home performances of recent times – but the ever-problematic injury list is not helping them. 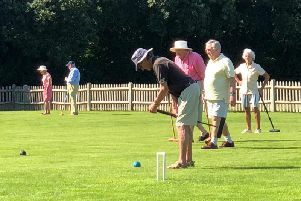 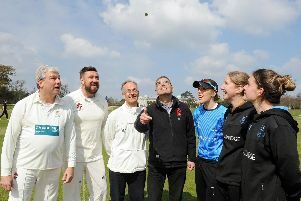 The first game on the re-laid cricket square at Goodwood was a reason for celebration as Chichester Priory Park seconds took on Sussex women, who were captained by Georgia Adams and coached by Alexia Walker. 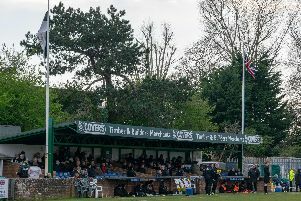 They are already champions – but Chichester City insist their season’s work is not done yet. 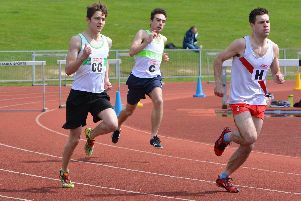 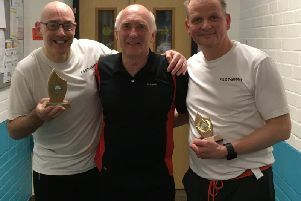 Just seven days after their winter programme had come to a conclusion, Chichester’s senior squad were in action in the opening fixture of the Southern Athletics League at Basingstoke. 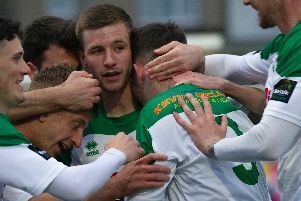 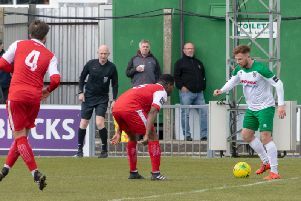 Rocks coach Robbie Blake assessed a below-par performance against bottom side Harlow and admitted: There are not enough players on the pitch I can trust. 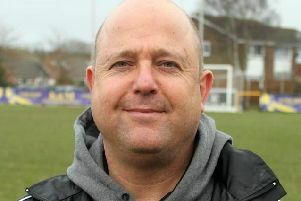 A great roar erupted from the Chichester faithful as Ed Bowden scored the winning try in the last seconds to secure an 18-16 win over Rob Lawrence’s Westcombe Park. 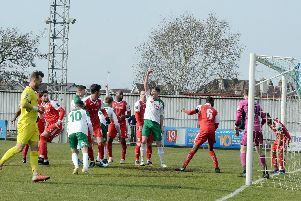 Just when you thought the Rocks' injury woes could not get any worse, they did. 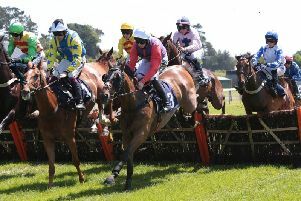 Fontwell Park stages an afternoon of jump racing combined with Easter-themed family fun today (Friday, April 12). 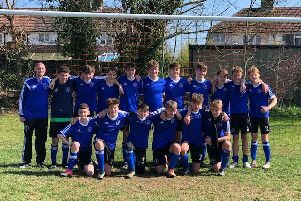 Midhurst & Easebourne's current under-15s have been together for nine seasons, starting at under-seven, so the boys have played many games as a squad. 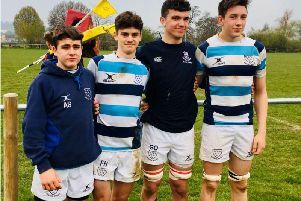 Four Bognor Rugby Club under-17 players took part in a county tournament at Tonbridge Juddians RFC in Kent. 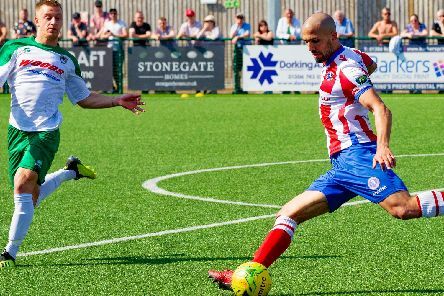 Selsey notched another away win to keep the heat on the top four while Midhurst drew and Sidlesham lost in the latest round of SCFL division-one games.